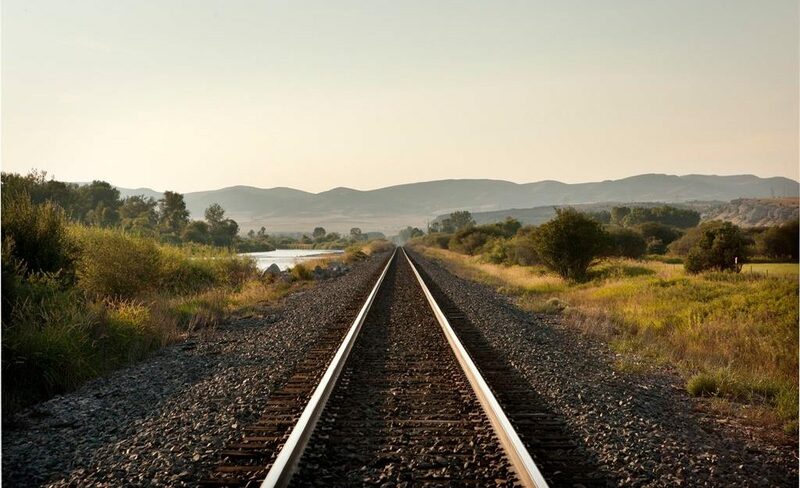 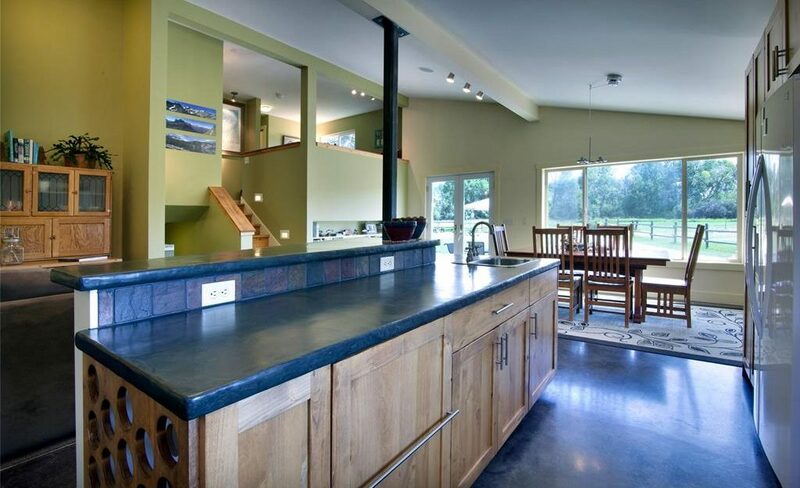 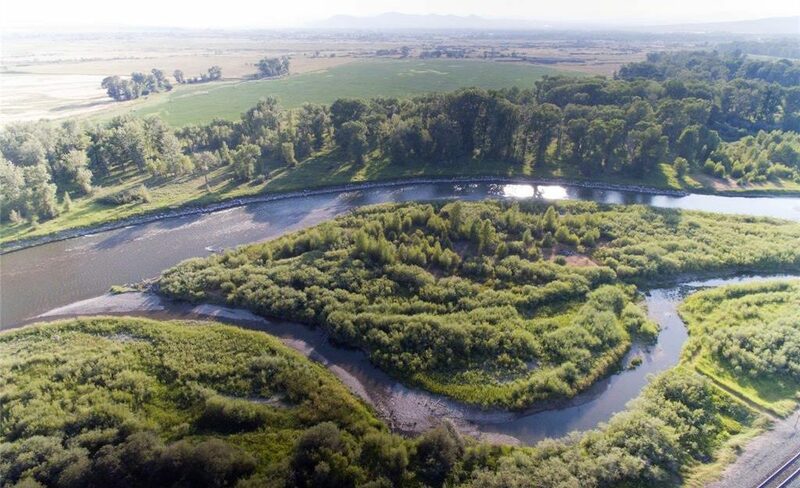 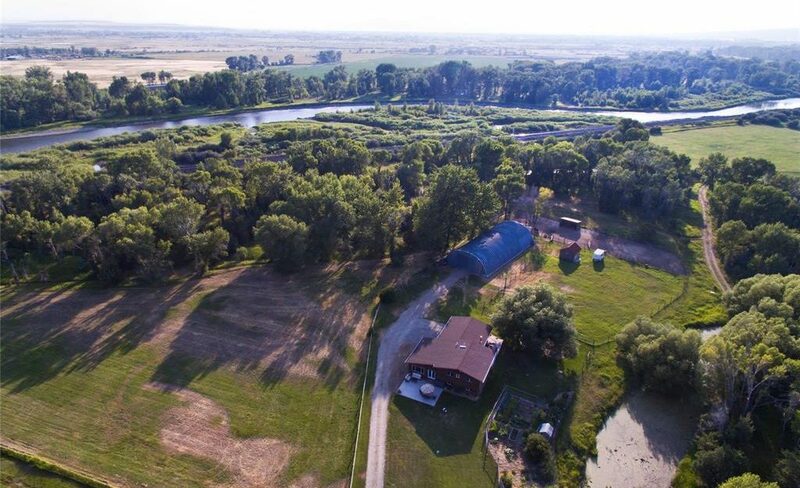 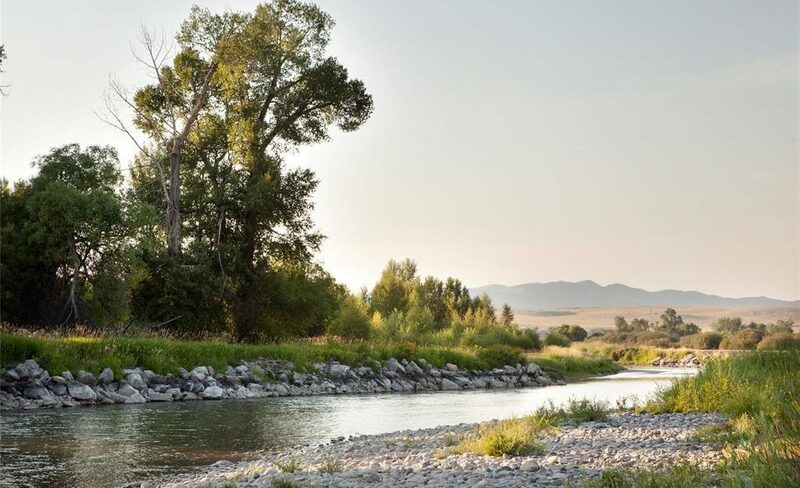 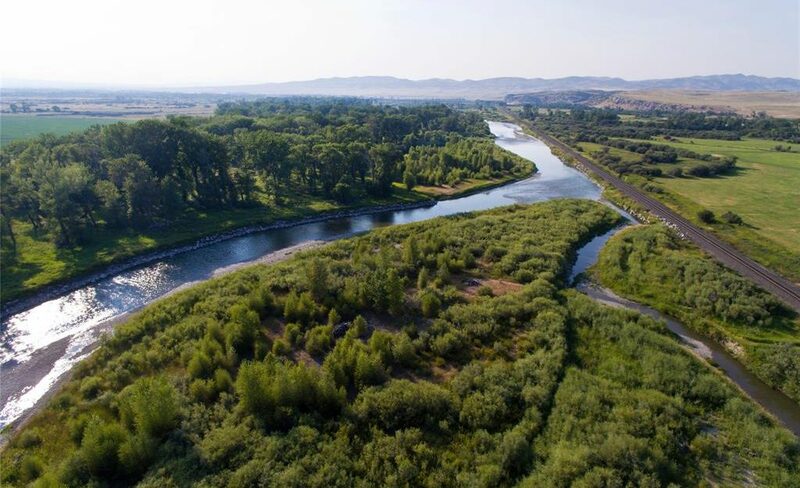 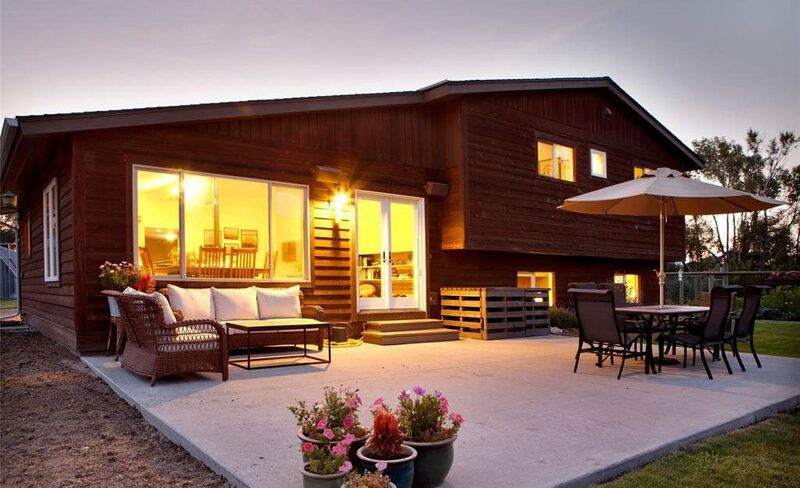 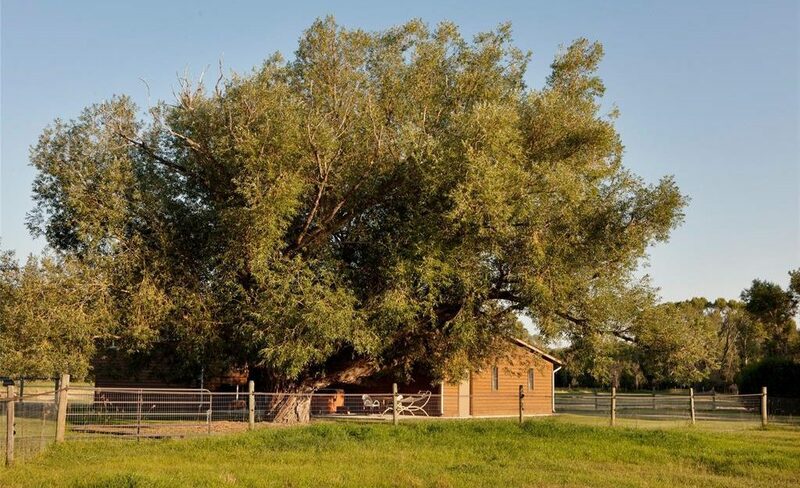 Truly a remarkable opportunity to own an exceptional river bottom property near Bozeman. 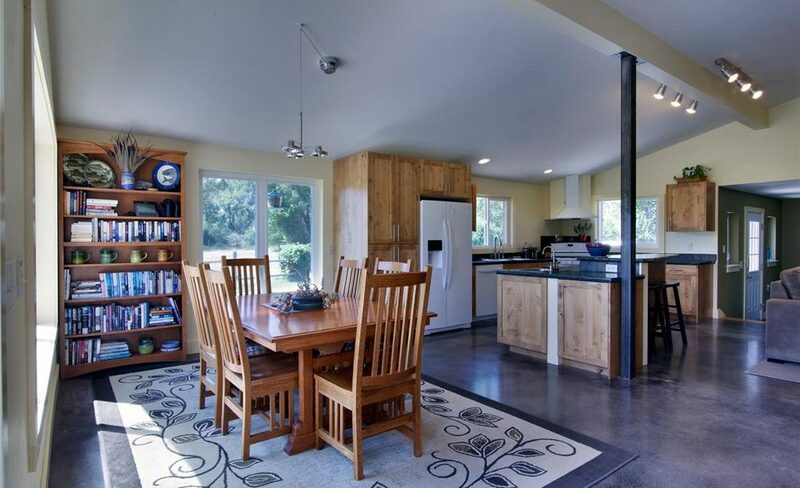 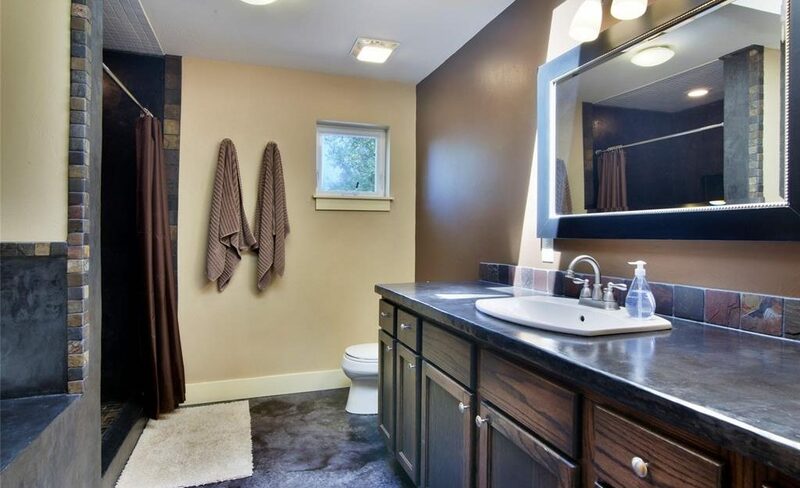 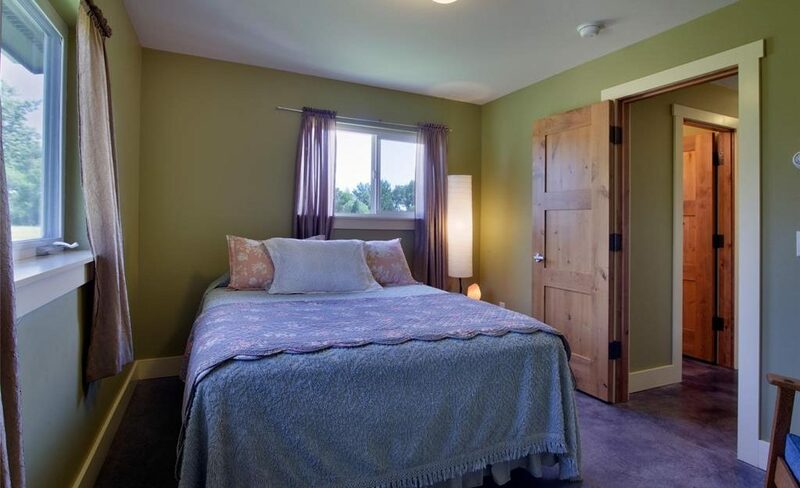 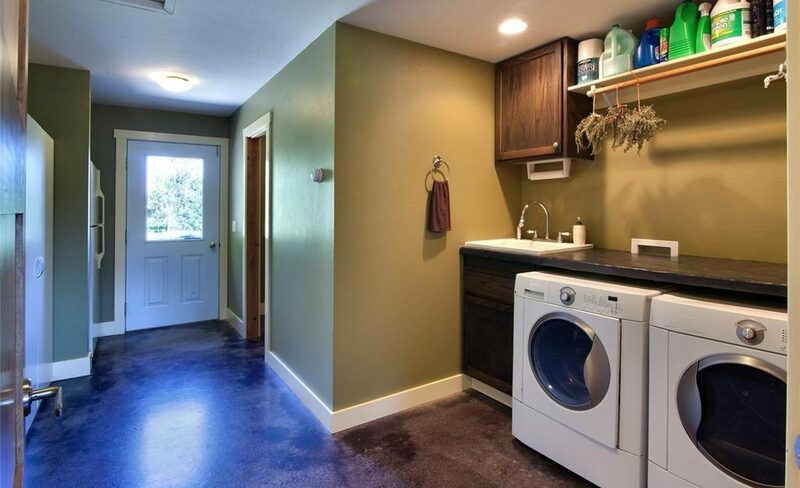 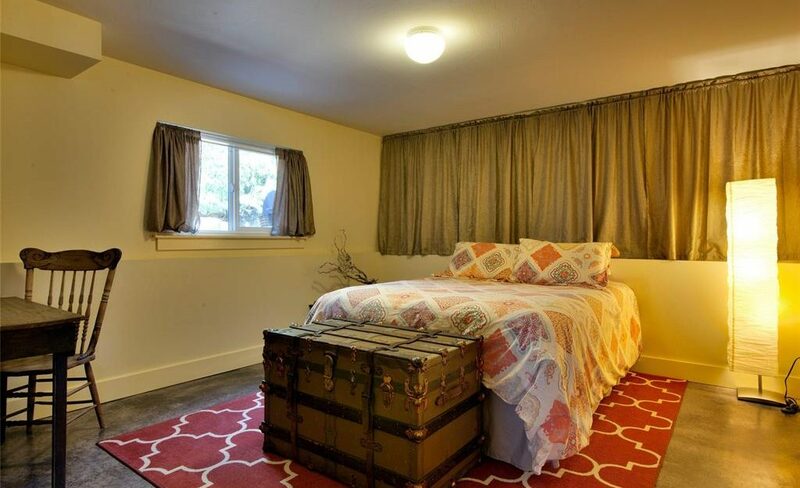 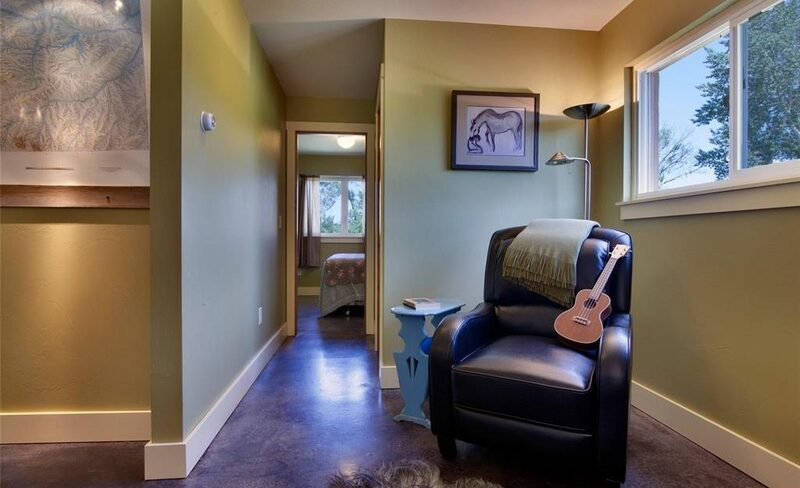 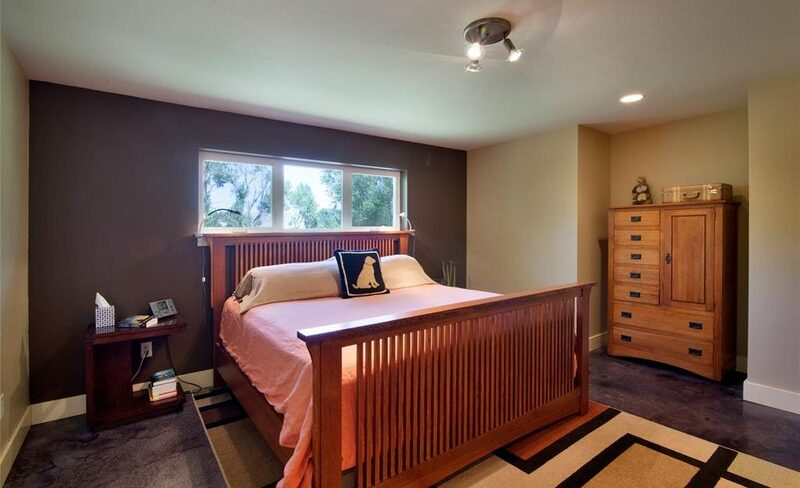 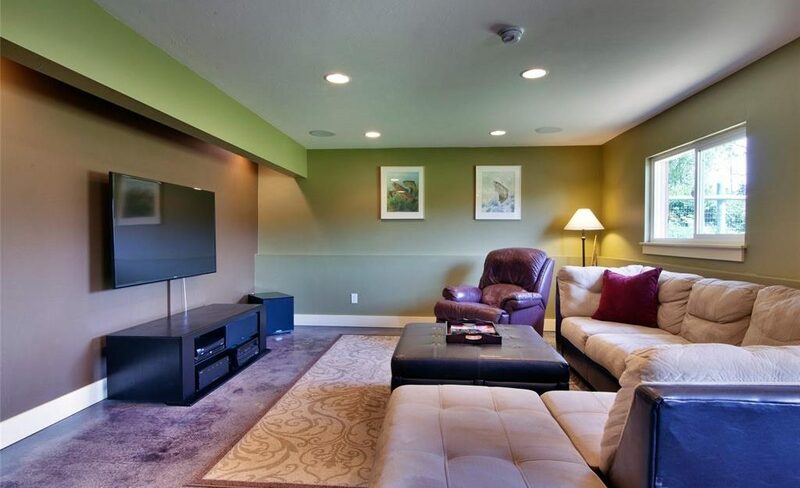 The comfortable home was completely remodeled in 2010 and features hot water radiant floor heat with gorgeous stained concrete floors, beautiful new kitchen, master suite, office/den areas everything totally remodeled including insulation, siding, roofing, windows, and electrical. 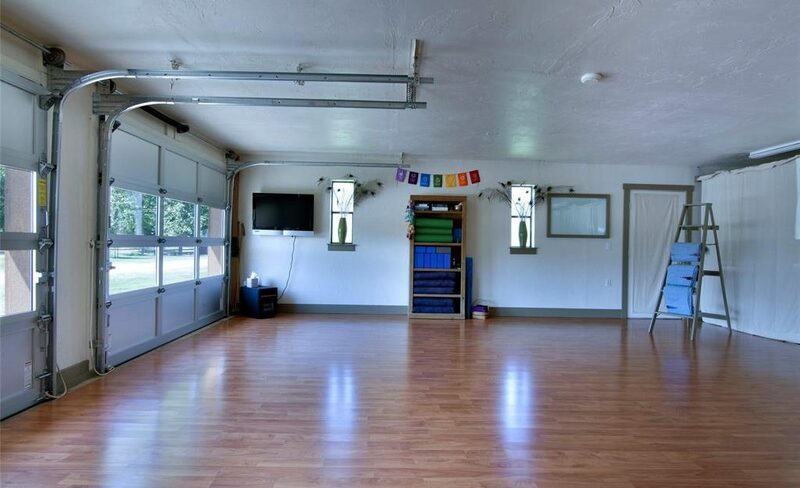 Wood flooring was installed in the over-sized heated two car garage for a Yoga Studio and can easily be returned to its garage function. 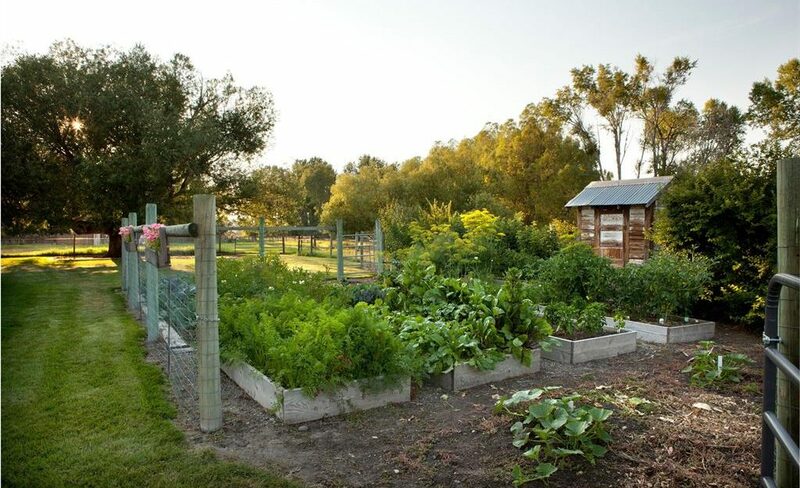 Irrigation water rights used to keep the lawn and extensive vegetable garden productive. 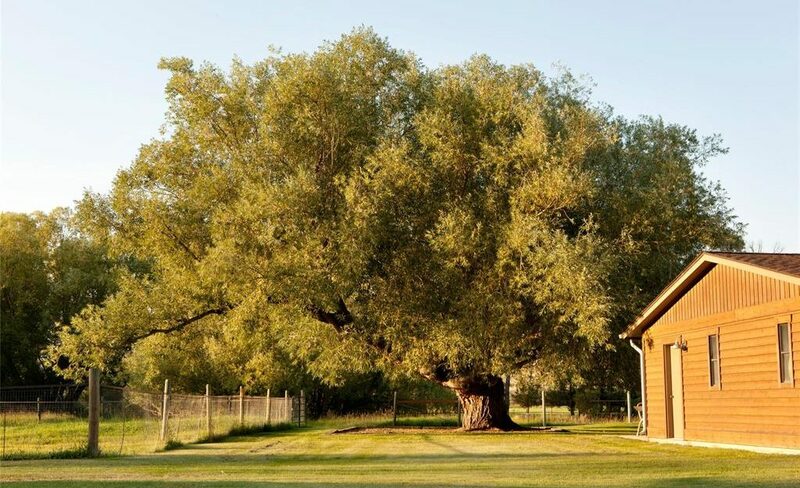 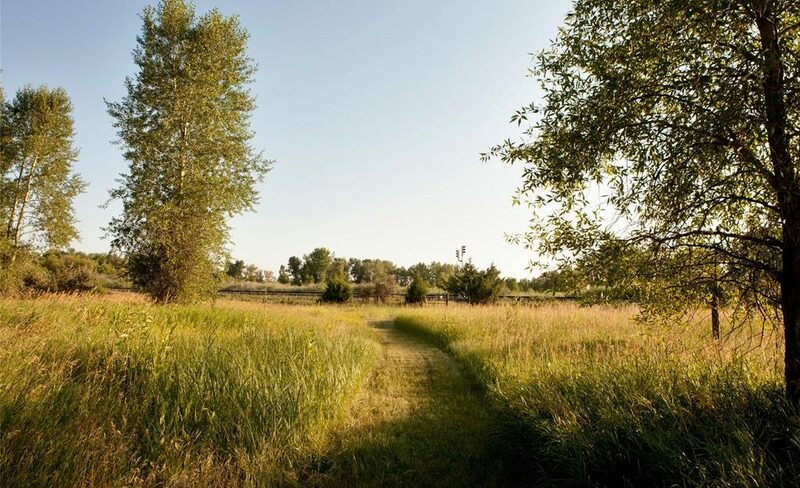 Mature trees surrounding meadows, ponds and pastures create this incredible environment of privacy for you and the wildlife of deer, turkeys, ducks, and pheasants to enjoy. 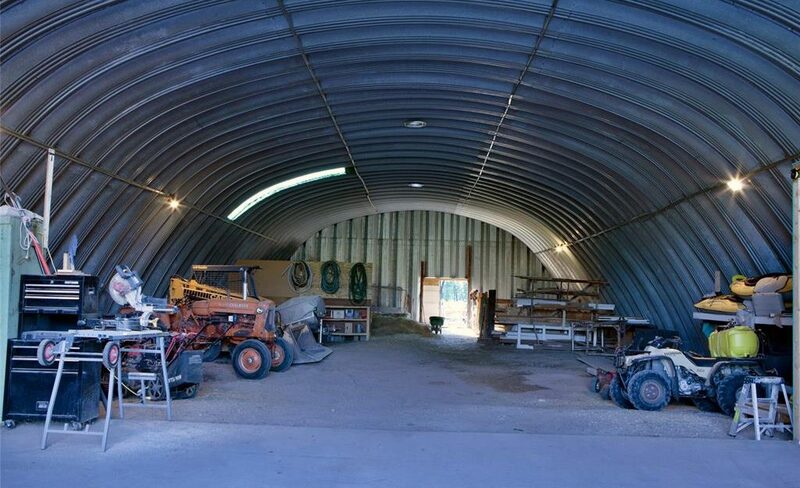 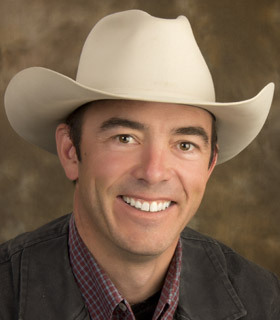 The large multipurpose building is great for housing tractors, boats, kayaks, RV’s, and hay. 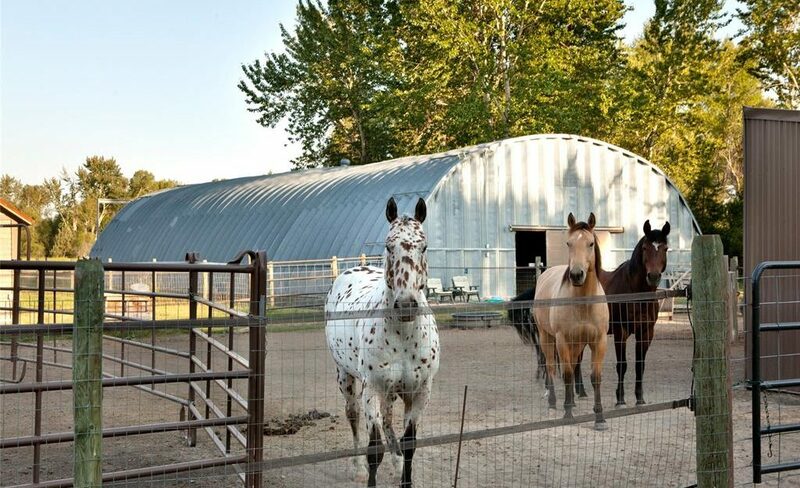 Safe electric horse fencing installed to manage pastures and grazing. 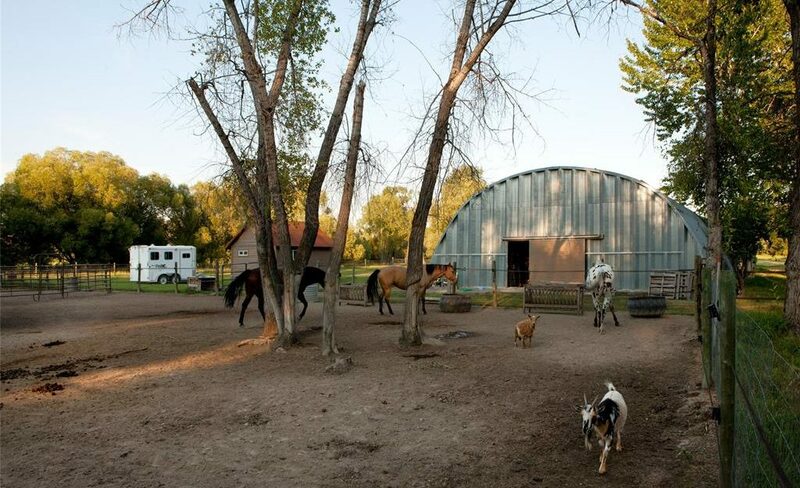 Property consists of 3 separate parcels with no covenants.